Much ado about french toast: Big Finish follows the episodic miniseries Bloodlust with a rather odd return to the ongoing series. During a rather lengthy domestic scene wherein Quentin Collins makes breakfast for the prematurely aged (and similarly werewolf-cursed) Tom Cunningham, the subject of Quentin’s former wife comes up. This leads to a flashback episode featuring Stateside TV actress Susan Sullivan (whose sole Dark Shadows credit appears to be a single episode turn as “Ghost”) as college lit professor Lela Quick (presumably no relation to Sgt. Quick of Jago & Litefoot…) and adjunct/teacher’s assistant Robin Goodman (John Askew) embark on an exciting adventure at…the local antiquarian bookstore? Wow, talk about marriages of convenience! While amusingly (and perhaps even likeably) nasty, Sullivan’s sharp-tongued shrew of a bookish intellectual is some piece of work, that’s for sure. 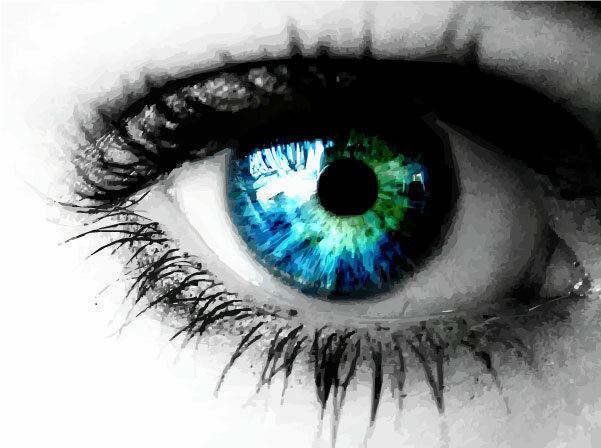 Shakespeare would have devoted an entire play to a character like this…and in fact, already did. Michael Shon continues the child in a man’s body thing he did so well in Bloodlust, dropping unintended non sequitors and naive bon mots, with Selby retaining the resigned warmth and tolerant bemusement he showed as Tom’s de facto father figure in the earlier series. By the denouement, even Sullivan actually displays a softer, more affectionate side that casts some light on why the two hadn’t immediately flown down to Vegas for an equally quick divorce, so prospective listeners can remain assured that casting is in good hands across the board this time around. While ultimately a bit of a head scratcher plotwise (if this all relates to Ms. Quick, what was the significance of the 78, and thus the invovlement of Quentin and company in the first place? 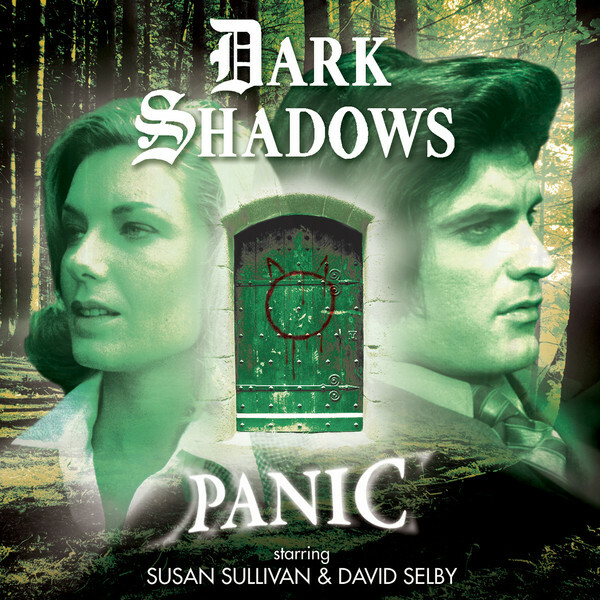 ),* this is still a decent installment of the returning Dark Shadows line, and worth investigating if only to see what sort of life and backstory author Roy Gill is able to build around what appears to have been a throwaway one off guest character. * An answer of sorts is provided, but it feels rather a flimsy one, something of a convenient plot device to get all of our cast of characters together and set matters in motion.